Immaculate 3 Bedroom 2 Bathroom residence located in the highly desirable community of Beacon Park in La Cascada. BRAND NEW ROOF JUST INSTALLED last Month. Cozy & Spacious, The home offers a split-bedroom plan where the master is on one side of the home while, while the remaining bedrooms are on the other. The Kitchen features granite counter-tops and lots of over-sized cabinets (featuring crown-molding). 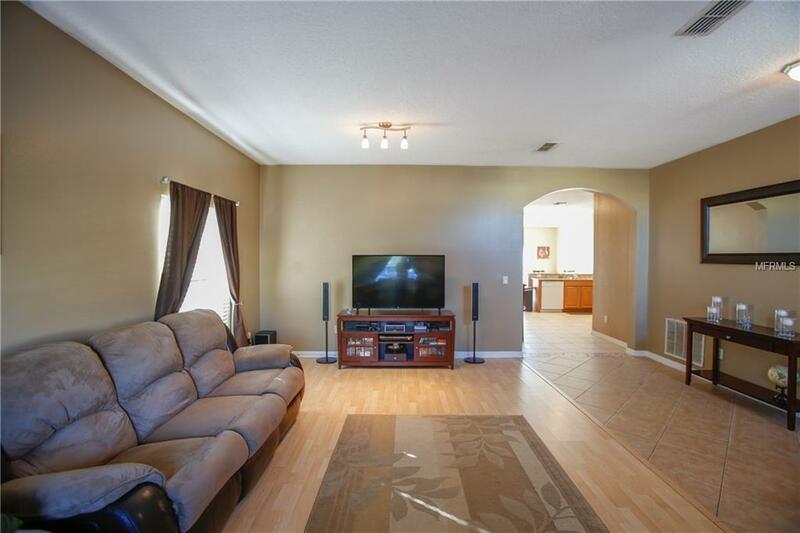 Ceramic Tile flooring in all wet areas & laminate flooring in living room, family room, dinning room & bedrooms. 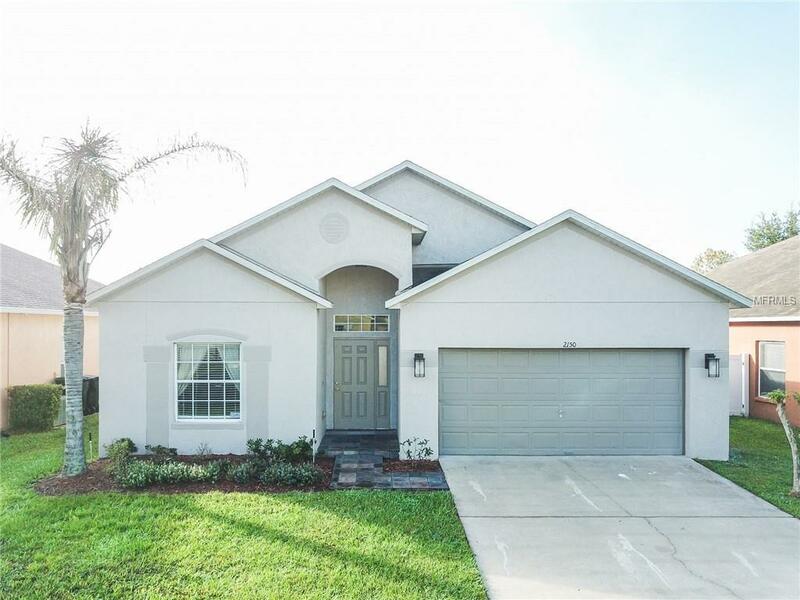 Home has an interior laundry room & spacious exterior screened-in patio. 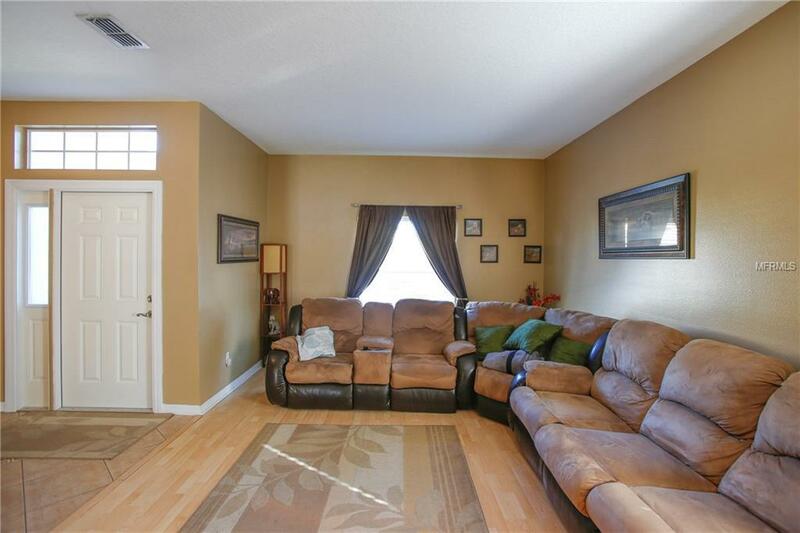 The Master Bedroom & Bathroom are very spacious & the layout is highly desirable. 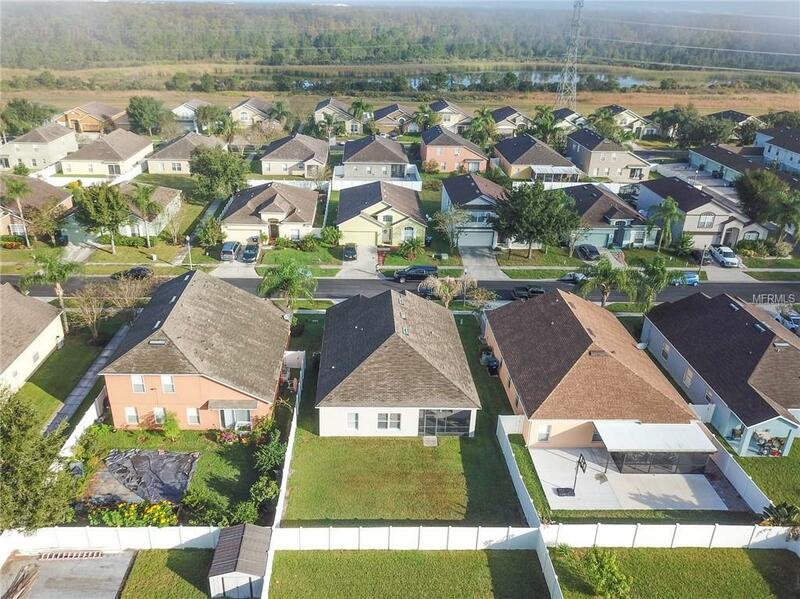 Community features a community pool & easy access the MCO Airport & Lake Nona. The property has a fence but needs a fence gate to enclose fence. This home will not last long on the market, be sure to book your appointment & see it before others do, you'll want it. Will Sell Fast.